Brian Dennehy – Dennehy Weller & Co.
Brian holds both Chartered and Certified Financial Planner qualifications (the highest level currently achievable in the industry). 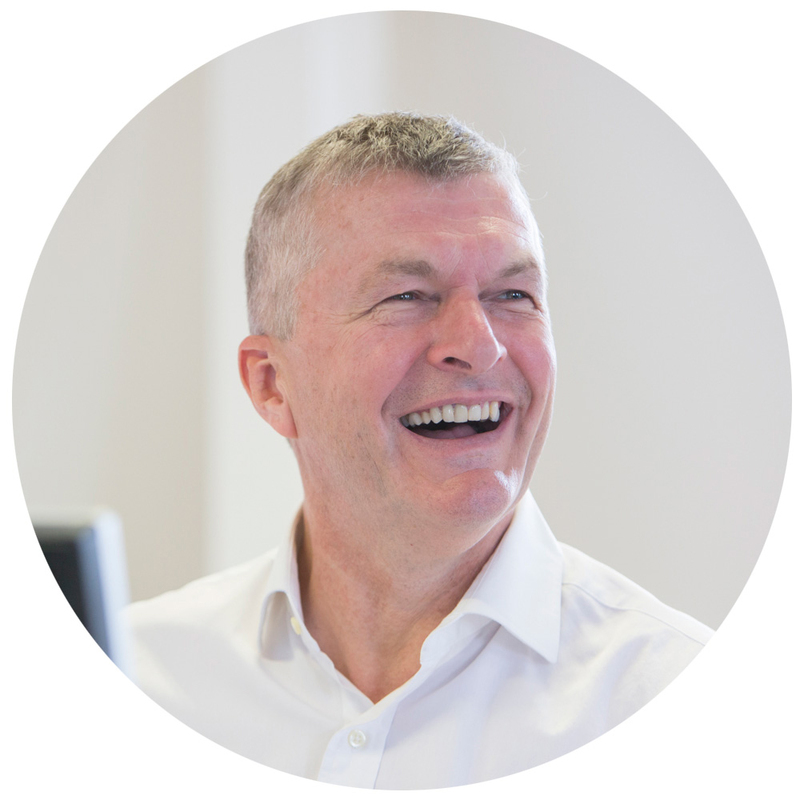 With more than thirty years’ experience in financial services, he is passionate about achieving the best possible outcomes for clients through detailed and groundbreaking research. Brian’s idea of fun is taking part in charity challenges such as the gruelling Marathon de Sables and climbing Kilimanjaro, with the odd triathlon thrown in for good measure!